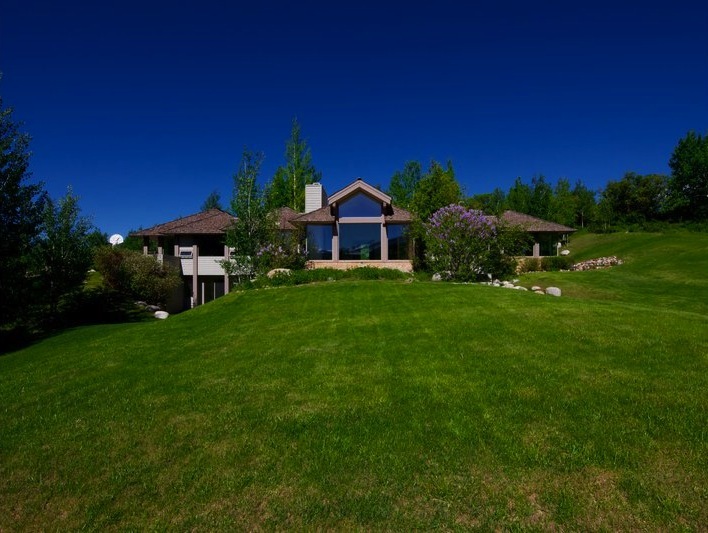 Fantastically situated on 4 private acres and adjacent to 100 acres of open space where wildlife abounds, this beautiful home features 4 bedrooms, 4.5 baths, 5,437 square feet, open floor plan, expansive windows, no sub-grade space, main level master suite, large two car garage, patios & outdoor spaces for entertaining, seasonal pond & irrigation water, and mature landscaping ripe with wildflowers & perennials for color all summer long. 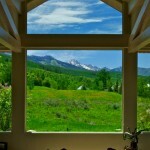 The south-facing views of Snowmass ski area & Mt. 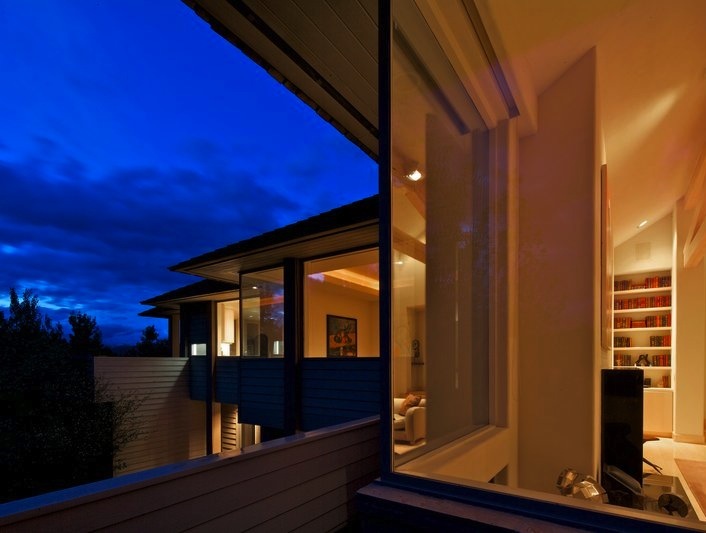 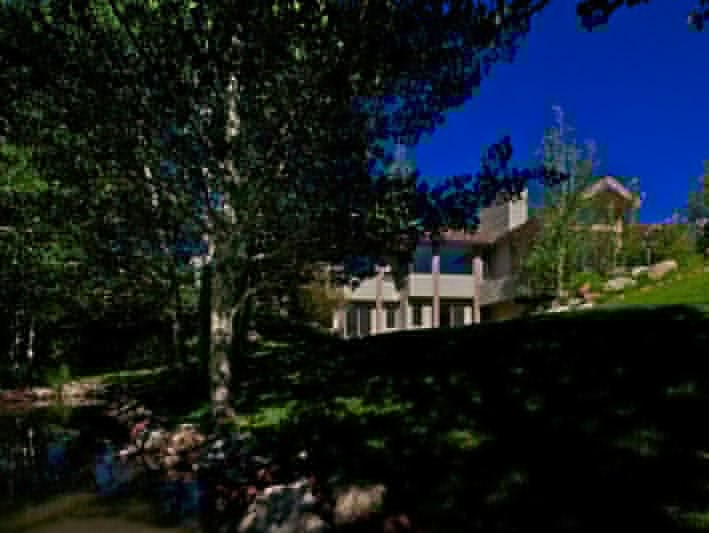 Daly are spectacular & dramatically displayed, while a tranquil pond next to the home can be used to irrigate the large lawn that is great for outdoor games. 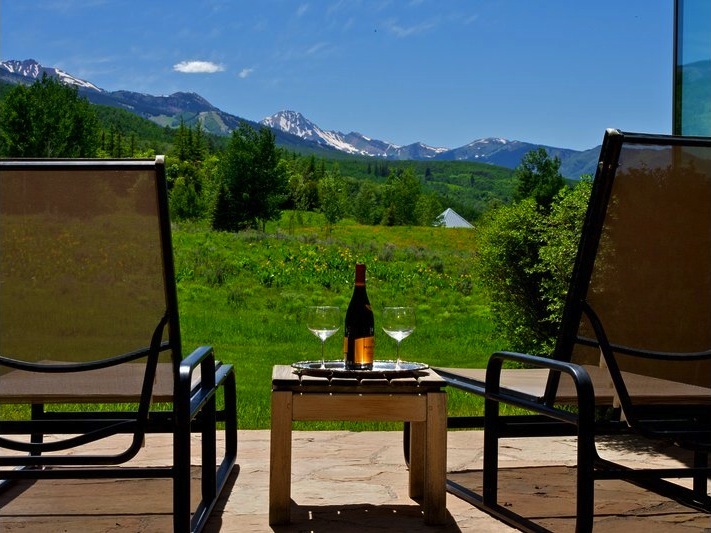 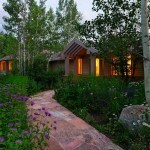 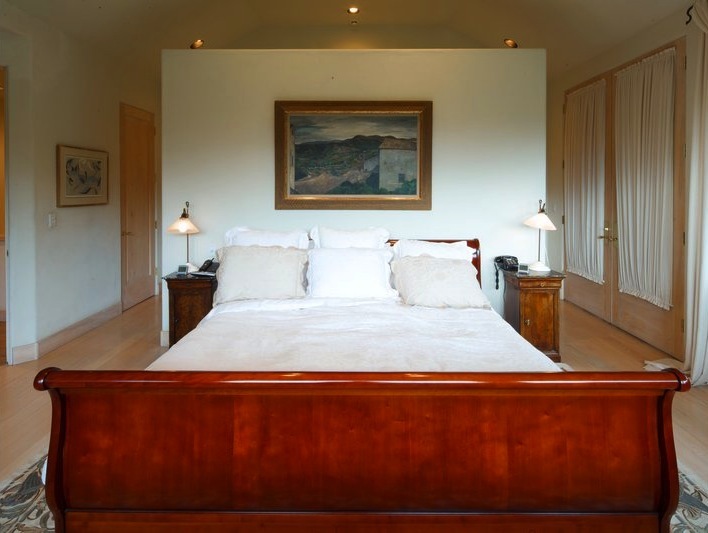 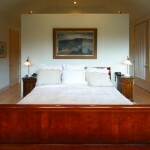 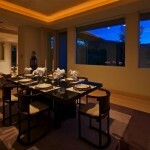 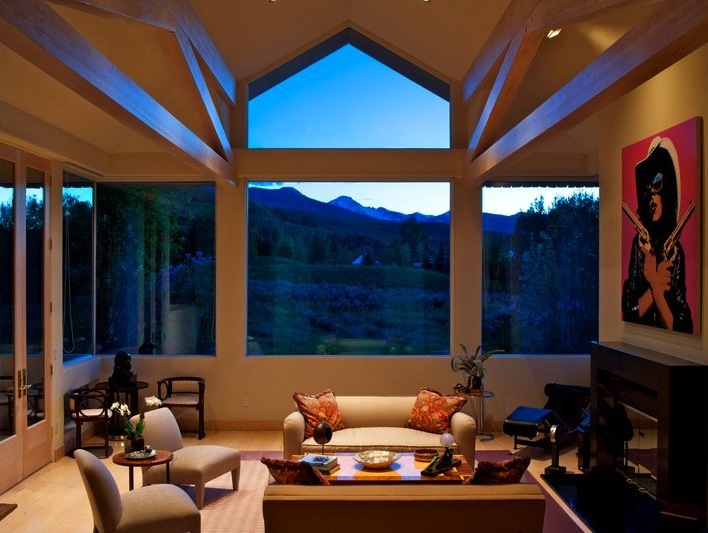 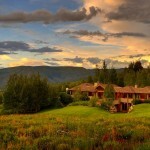 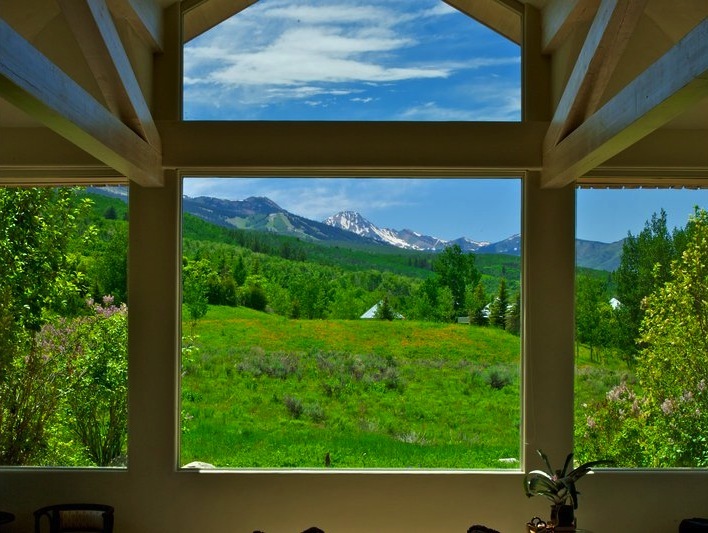 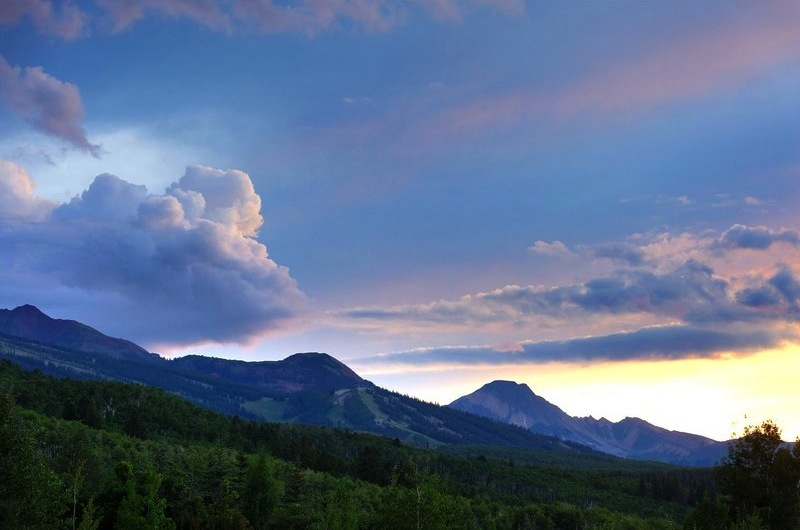 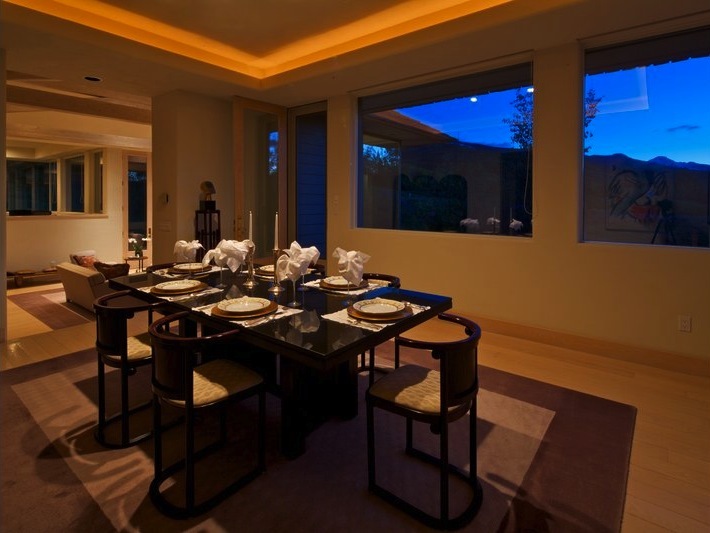 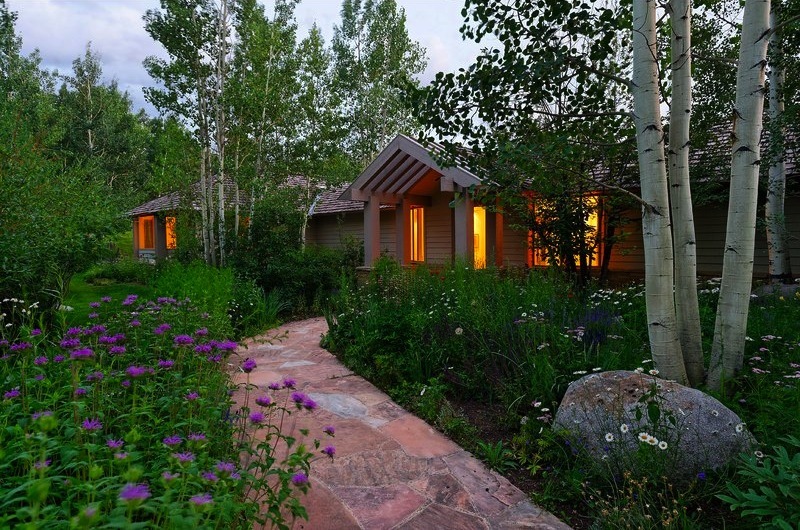 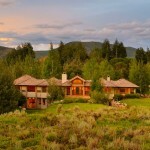 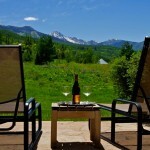 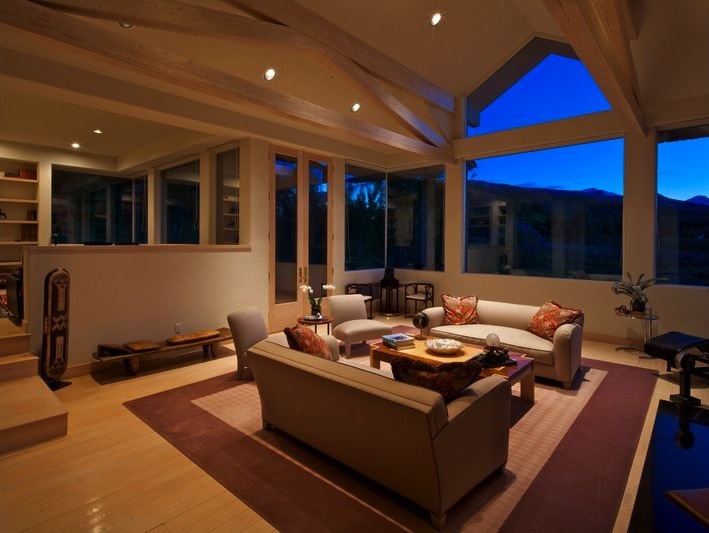 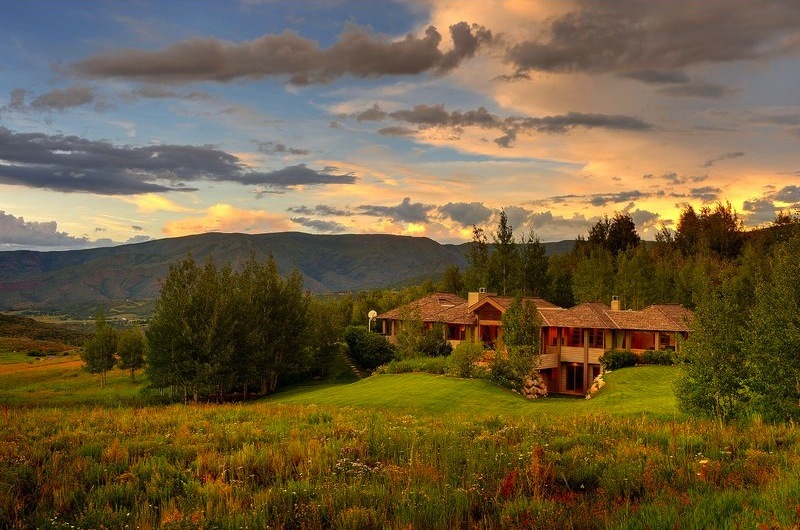 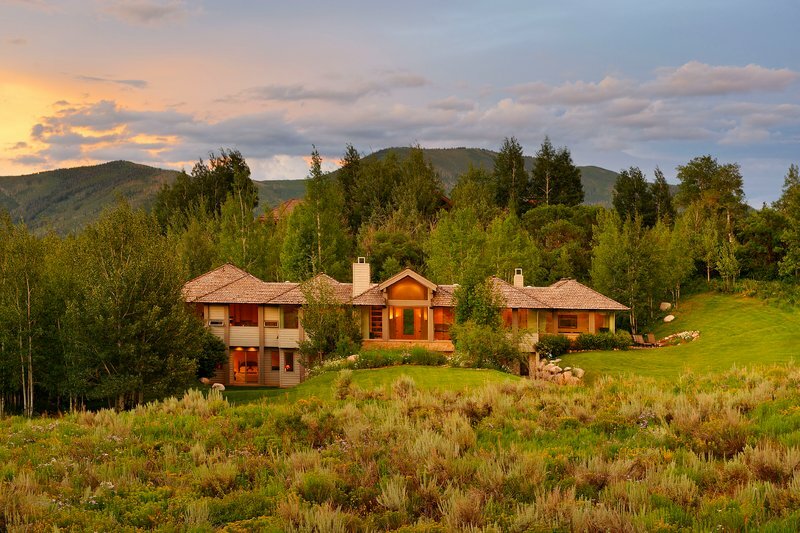 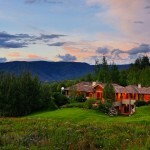 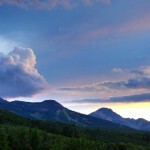 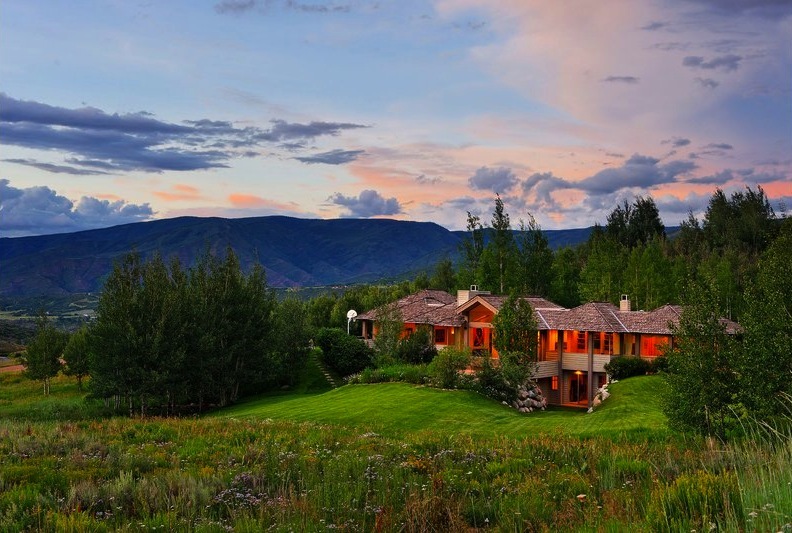 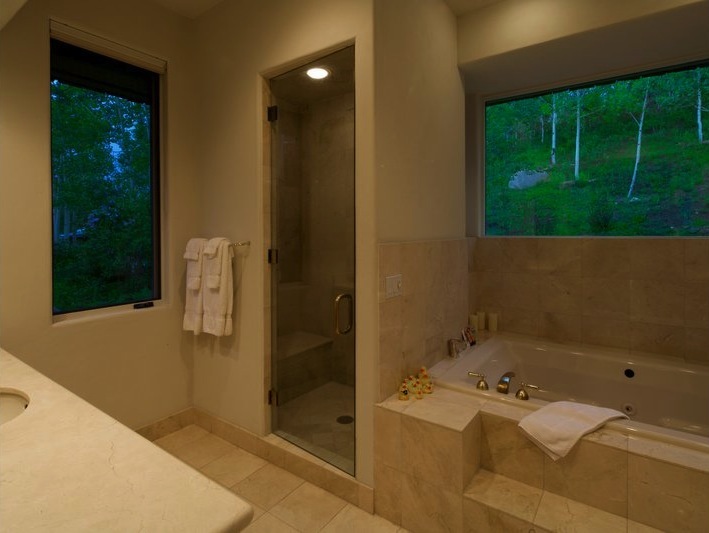 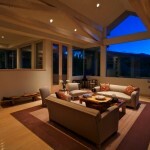 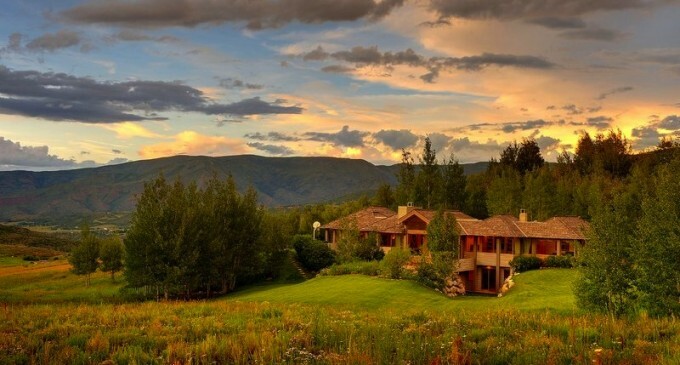 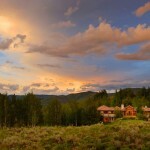 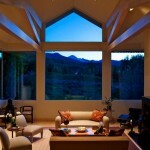 Conveniently located between Aspen & Snowmass for a rural feel, yet just minutes to both. 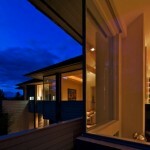 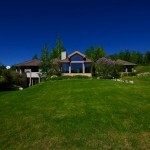 Priced to sell at land value! 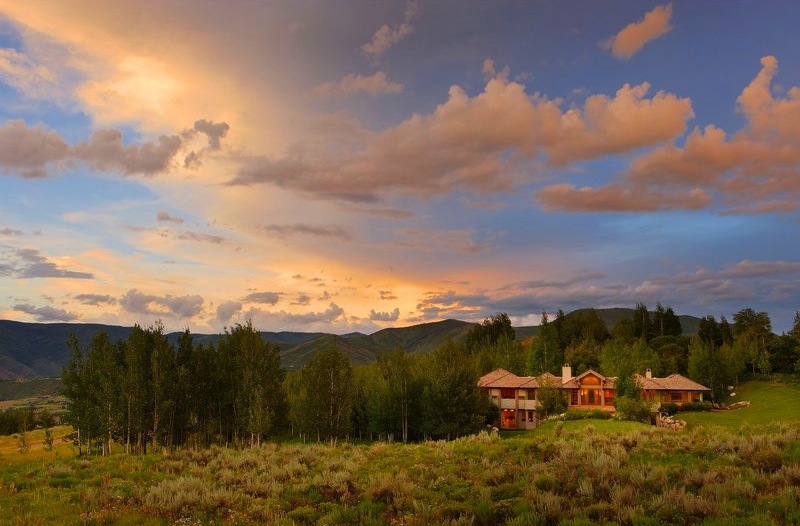 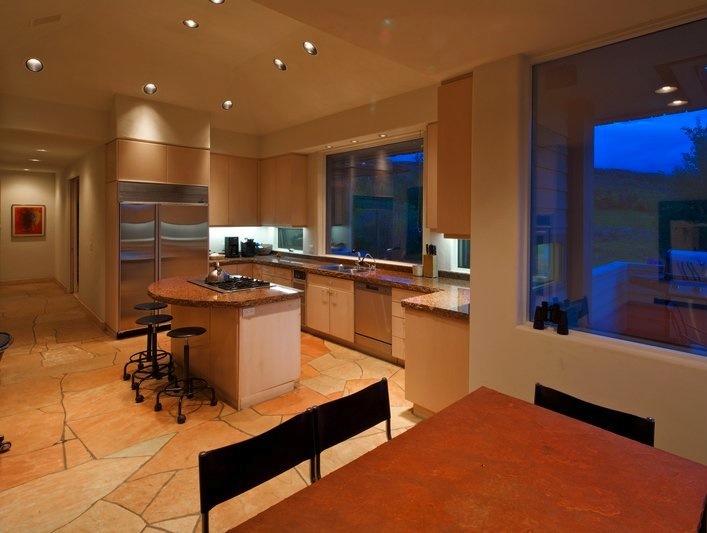 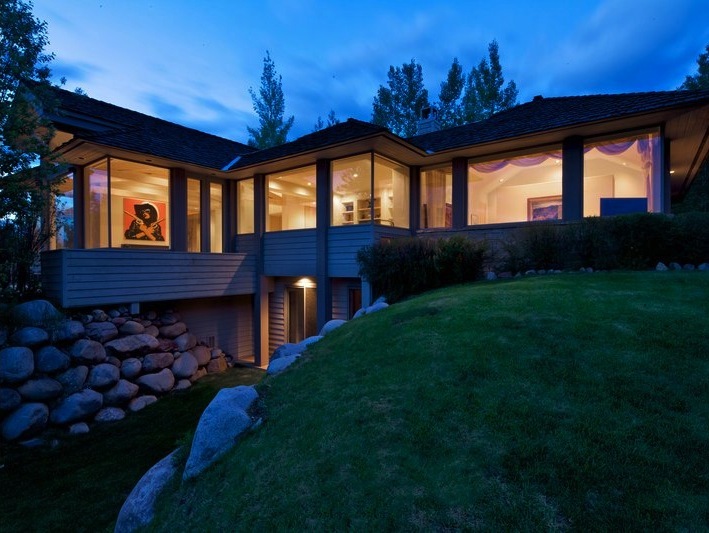 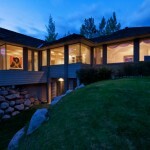 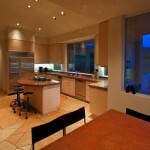 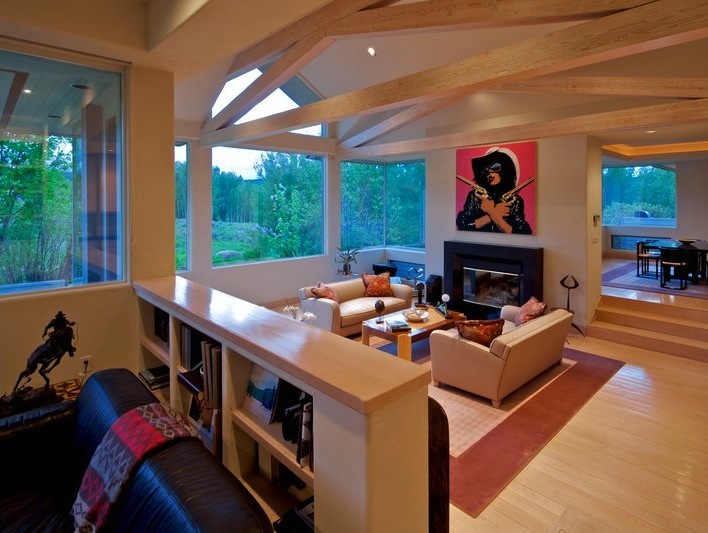 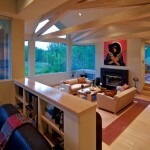 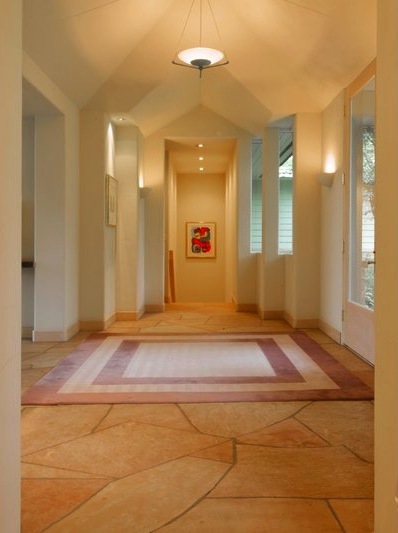 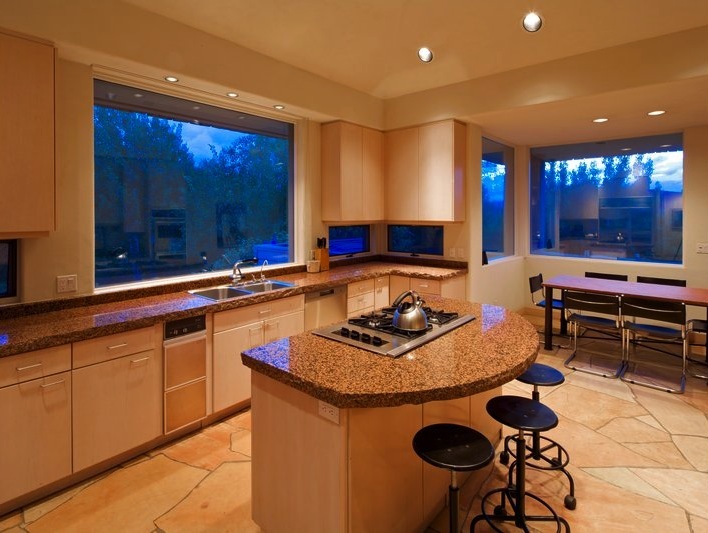 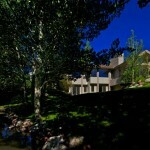 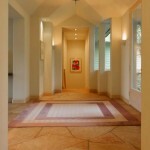 Specialty Items: 100 Acres, Open Floor Plan, 2 Car Garage, Seasonal Pond, Large Lawn, Minutes to Aspen & Snowmass.